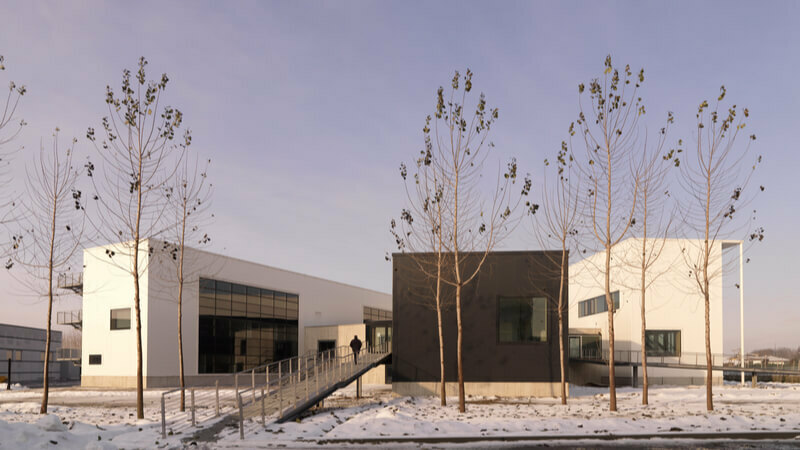 Simem America, founded in 2004 to focus on projects spanning the American continent, is the North American division of Simem S.p.A., headquartered in Minerbe, Italy. Simem equipment has been present throughout North America since 1995. Dependable Since 1963 Since 1963, Simem has been designing and manufacturing reliable, high-quality machinery, and complete batch plant solutions for the global construction industry. Global Team Simem employs a significant team of highly specialized associates for designing, manufacturing, servicing, and promoting sales through an effective network of agents, dealers, and operating companies across the globe. 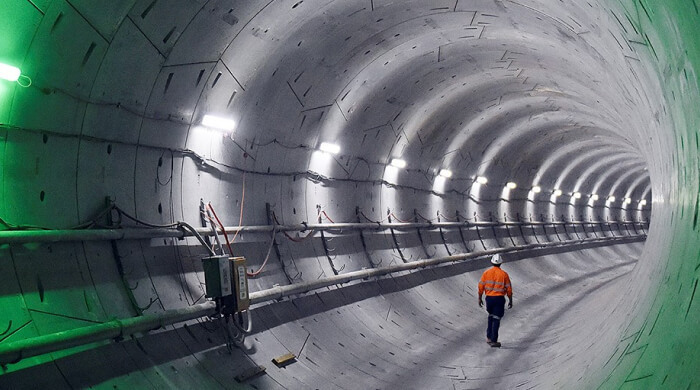 To provide innovative products and engineering services for physical infrastructures that contribute to the creation of human habitats that are both welcoming and environmentally sensitive. 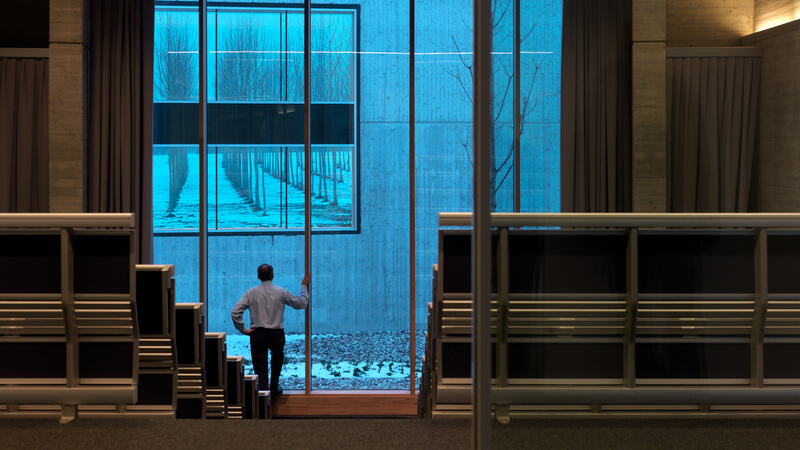 Our professional goal is to provide the best possible engineered solution for every specific project we encounter. The Furlani family establishes a manufacturing facility in the small town of Minerbe near Verona, Italy. Their solitary aim was to create the highest quality machineries and to ensure customer satisfaction. Launch of the first Reversing Drum Mixer. Launch of the compact mobile plant 500 TF. Launch of the first twin shaft mixer MSO series and the first planetary mixer MS 300. 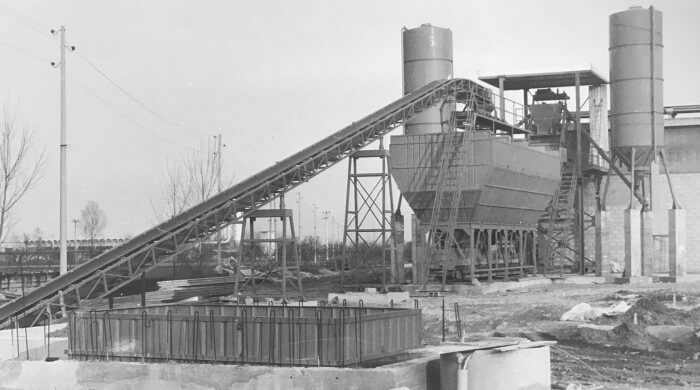 Launch of the dry batching plant DryBeton. Launch of BetonWash 25 plant for the reclamation of excess concrete and slurry water. Launch of the batching and mixing plant WetBeton. 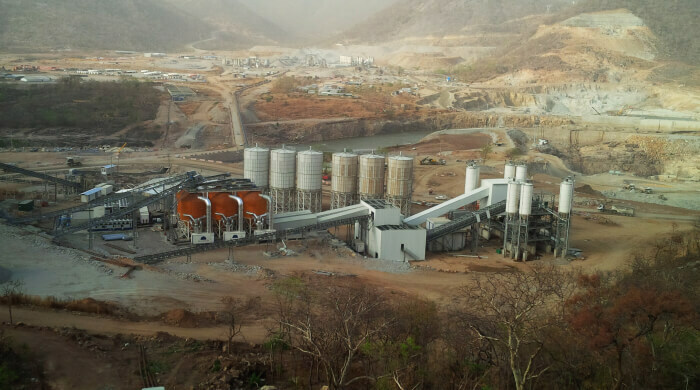 Launch of the batching and mixing plants FlowBeton, BetonBlock, and TowerBeton. 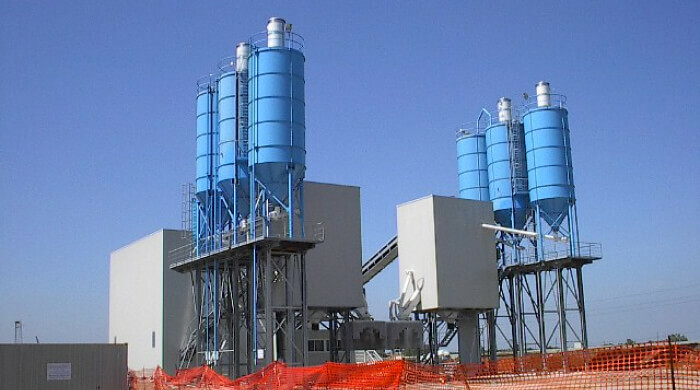 Launch of the batching and mixing plant Concrete Factory, and launch of the SUN planetary mixer series. 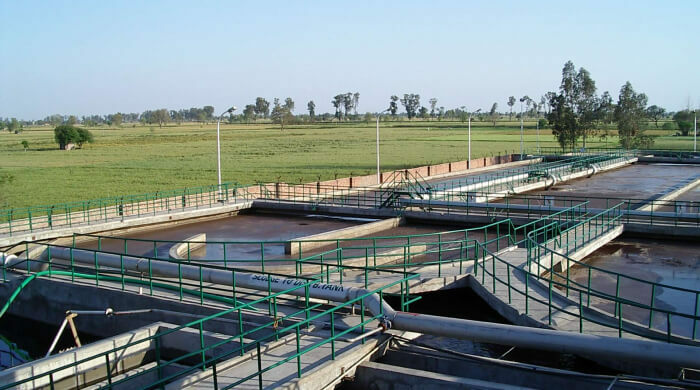 Establishment of Water Treatment Plants business unit. Establishment of Simem America Corporation. Launch of the super mobile batching plant Super MobyMix. 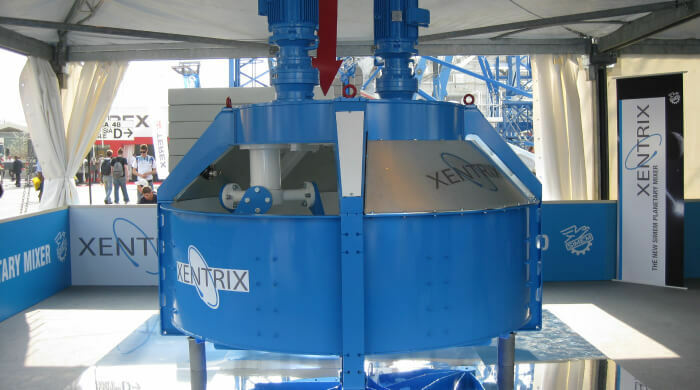 Launch of the Xentrix planetary mixer series. 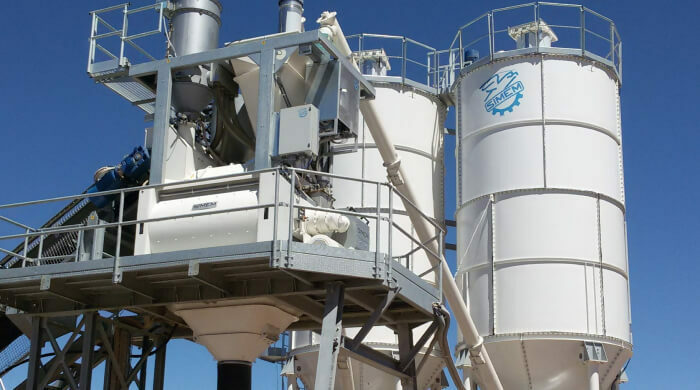 Launch of the super mobile batching plant MMX and of the small range of Jumper mobile plants. Beginning of the Panama Canal project. Guinness Book of World Records for the production of RCC in Ethiopia. Completion of Panama Canal project & Establishment of Simem Solutions Russia. Patented the Bison plant and added SCHIASLO SPIL to the Simem family. Establishment of Simem Underground Solutions British Columbia, Canada. 800.729.0906 800.729.0906 info@simemamerica.com San Antonio - Texas, USA © 2019 Simem S.p.A. All Rights Reserved.